It's time for Sears Canada's board of directors to disband and stop racking up costs, according to the law firm representing the defunct retailer's former employees, which will argue for the board's removal in Ontario Supreme Court on Aug. 27. Although Sears closed its final stores in January, its four directors remain on the job. So far this year, they've incurred more than $600,000 in professional fees and earned more than $600,000 total in pay, according to court documents. 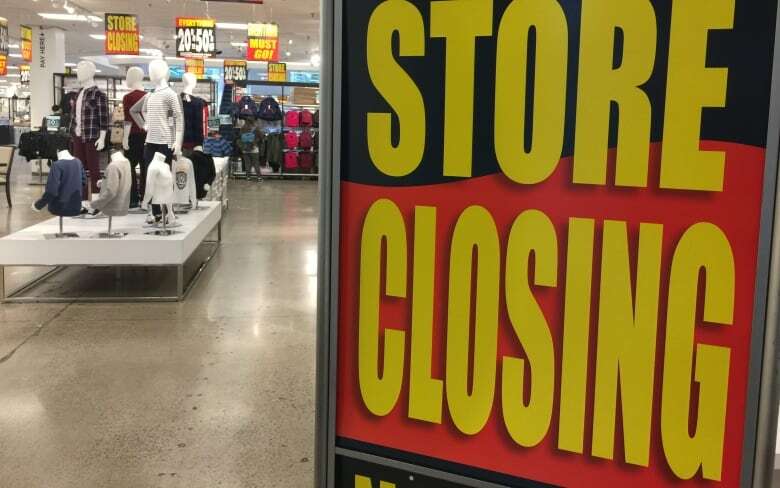 The employees' counsel argues the court-appointed monitor handling the retailer's insolvency can wind up its few final matters. It also suggests money going to the board could instead go to people still owed money by Sears, such as laid-off workers who didn't get severance. "The Directors have become unnecessary," writes lawyer Erin Epp, of the Toronto law firm Ursel Phillips Fellows Hopkinson LLP,​ in an affidavit. "They are a significant financial drain." In her affidavit, Epp says that she's been informed the board members are "prepared" to reduce their monthly pay to $5,000 each. Court documents don't provide the exact current compensation for each member. But Epp argues the pay cut isn't good enough, because it doesn't address the added legal and financial adviser fees incurred by the board — at least $1.74 million since Sears became insolvent last June — that could instead benefit former workers. About 17,000 Sears Canada employees lost their jobs due to the retailer's demise. Many have filed claims in court and expect to receive between zero and 10 per cent of what they're owed in severance pay. Marinella Gonzalez, a former retail planner, worked for Sears in Toronto for 17 years. Her pension has already been cut by 20 per cent, and she's now waiting to hear how much — if anything — she'll get for the estimated $40,000 she lost in severance. "There is no need for them to be there," she says about the board. "We should save as much money as possible so that we can give that back to the employees." According to the board of directors, it's in everyone's best interest to keep them on the payroll. Since Sears Canada filed for bankruptcy protection, the directors have been "heavily involved" in the process "all with a view to maximizing value and acting in the best interest of the company," said board chair, Graham Savage in an affidavit filed in court. Savage, a former executive at Rogers Communications, said he and the other board members: R. Raja Khanna, Deborah Rosati and Heywood Wilansky "collectively bring an extensive and diverse set of corporate governance skills and experience." He said, going forward, the board will be involved in tasks such as managing fees incurred by the insolvency process and ensuring that the sale of Sears' remaining real estate reaps maximum profit. Savage also takes aim at Epp, stating that she only recently started practising law, and has no apparent experience with corporate boards. "She has not attended any Sears Board meetings and has no direct insight into the Board's role." He also said that the fees incurred by the board are minimal, and that the directors have already cut back costs, such as twice reducing their pay since Sears became insolvent. Epp's firm declined a request for an interview. Lawyers representing the board didn't respond to a request for comment. The employees' counsel also claims that allowing the board to remain poses a conflict of interest. 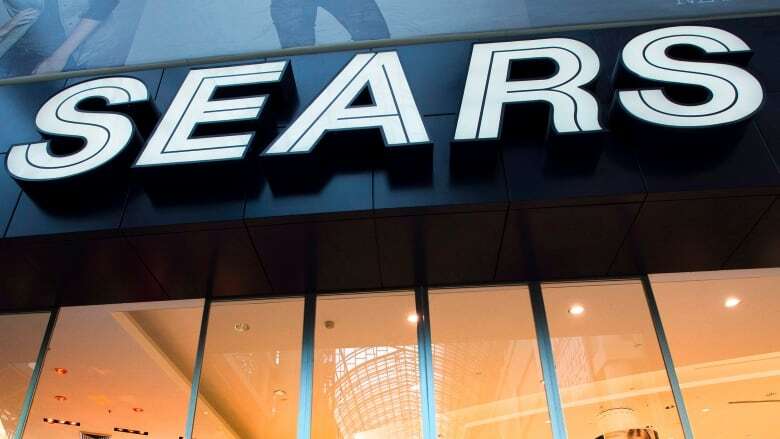 That's because the court monitor has appointed a litigation investigator to review the contentious $3 billion in dividend payouts to Sears Canada shareholders between 2005 and 2013. Savage responded that, at this point, no one is pointing fingers at the directors and none of them has done anything to impede the investigation. "The board has added value to the company," he said, "and will continue to do so." 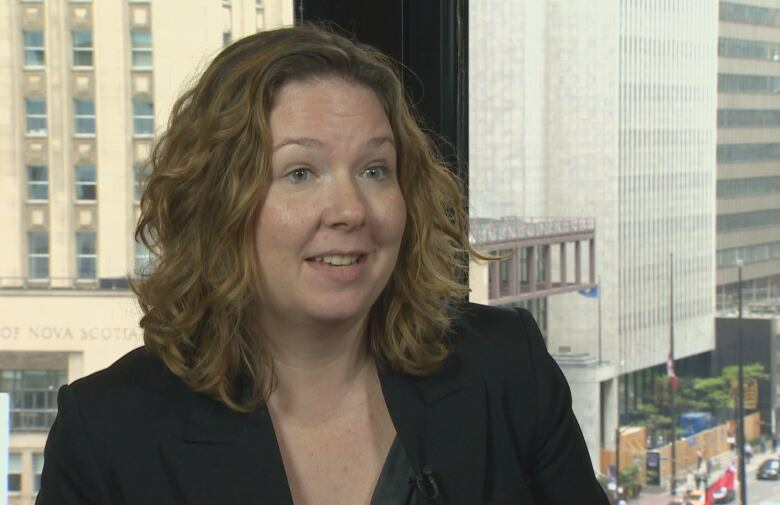 Commercial litigation lawyer Tamara Ramsey says the employees' lawyers face an uphill battle in getting the board removed. "They'd have to find that the directors are unreasonably impairing the process or acting inappropriately," said Ramsey, who is with the Toronto firm Chitiz Pathak LLP. She says, in general, there's nothing questionable about a board staying on to take part in insolvency proceedings. "The directors are still the decision makers for the corporation."